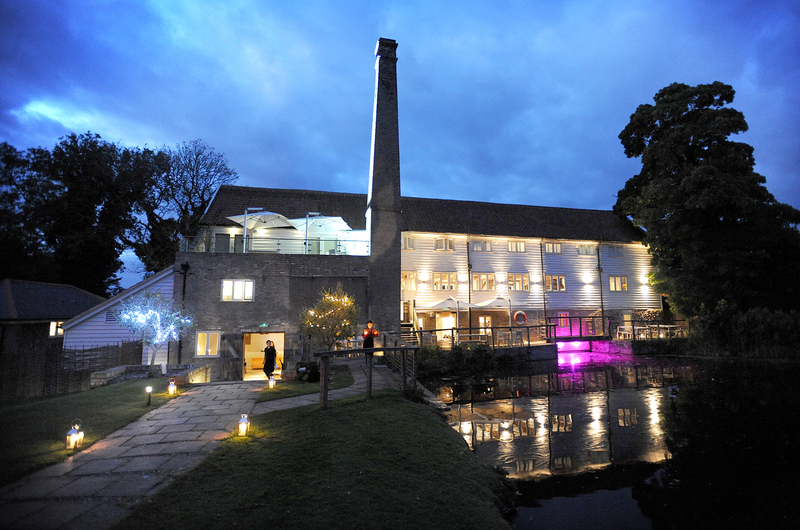 I love photographing weddings at Tuddenham Mill. 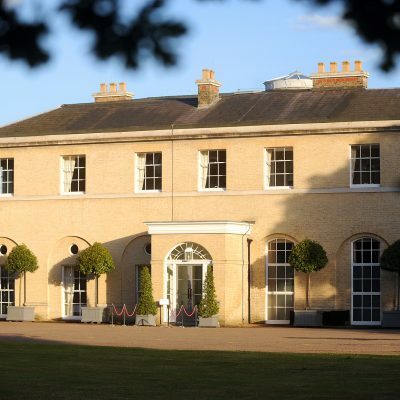 It is a stunning venue set in a picturesque location and provides lots of romantic backdrops for lovely wedding pictures and the staff are really friendly and always on hand to help make the day go smoothly. 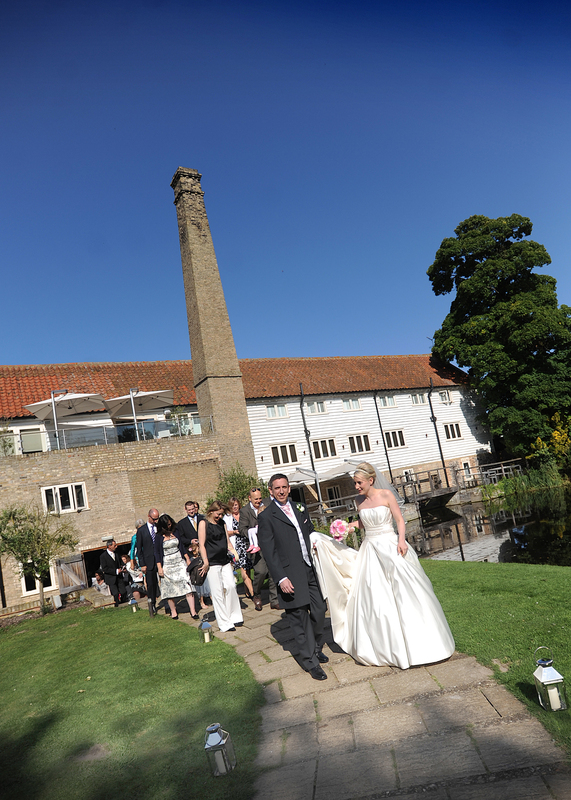 In September 2012 I photographed Carly and Dave at Tuddenham Mill in the beautiful late summer sunshine. Carly and Dave also had a candle-lit party before the wedding at the venue, which made for some really romantic shots of the couple and intimate pictures of their family. 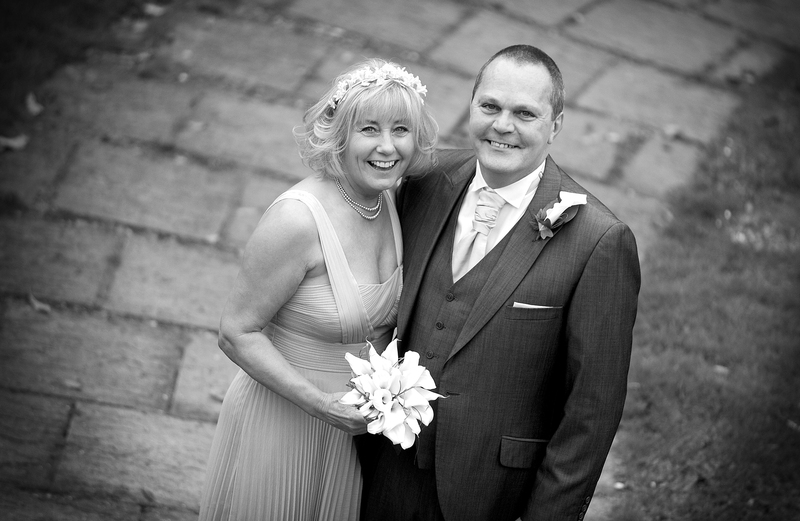 Then in Autumn 2012 I photographed Ian and Glynis who had a smaller ceremony and meal – the food at Tuddenham is delicious – with around 40 friends and family. In February 2013 I photographed newleyweds Marc and Rachel (pictured below) who had a luckily not too chilly winter wedding. 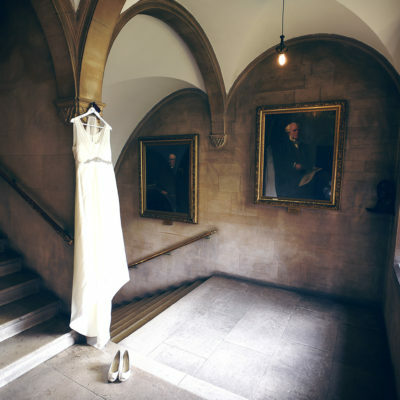 Watch this space for a gallery of some of the best shots from their big day. 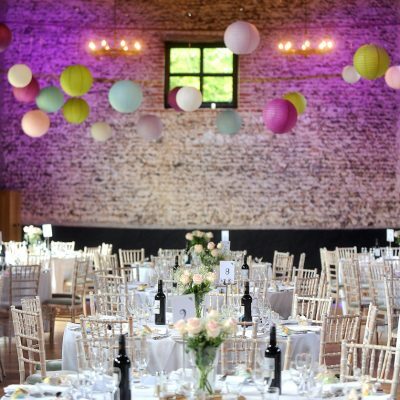 If you’re looking for a characterful wedding venue in Suffolk then Tuddenham Mill is definitely the best on the market. Come along to one of their wedding fayres or get in touch and I’m sure the team will be more than happy to show you round. 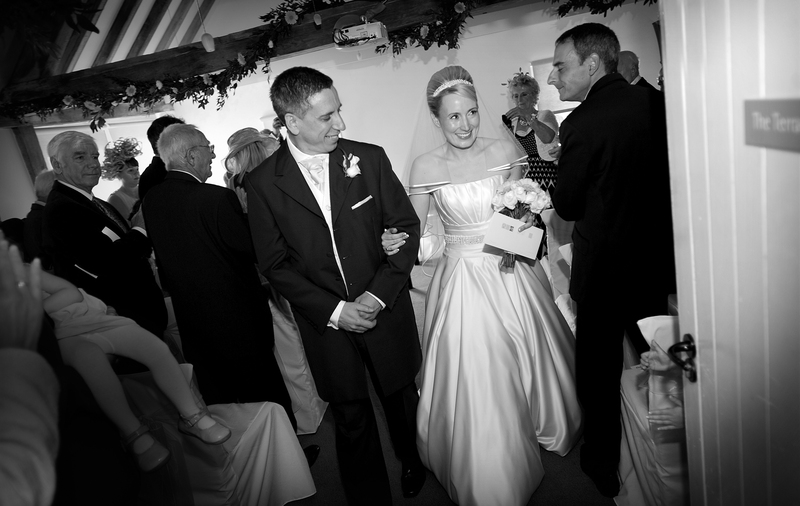 And if you’re looking for a Tuddenham Mill wedding photographer you know who to ask!